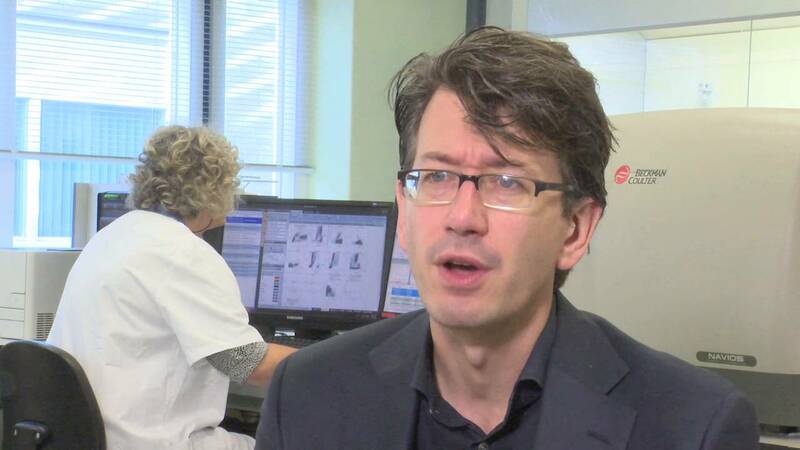 Dr. Jurgen Riedl, Clinical Chemist from the Albert Schweitzer Hospital, Netherlands discusses the lab's 10-year relationship with Beckman Coulter as well as his criteria for selecting high quality flow cytometry reagents. 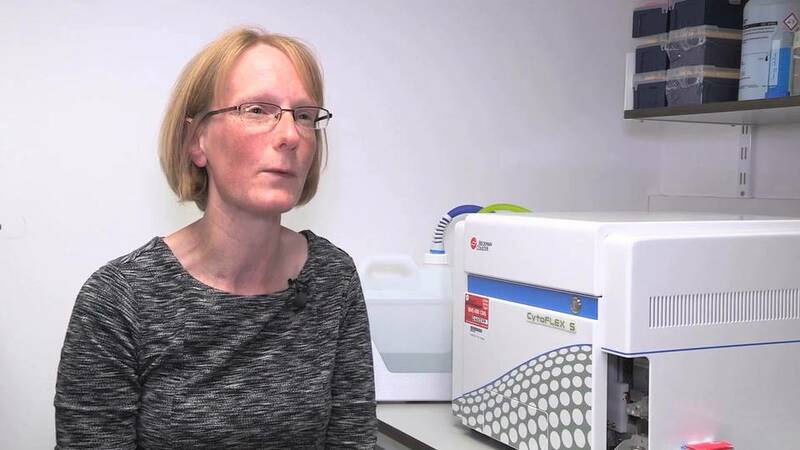 Dr. Karen Hogg, Flow Cytometry Technical Specialist of the University of York shares her criteria for selecting high performance flow cytometry reagents and how Beckman Coulter products have helped support her work in the lab. 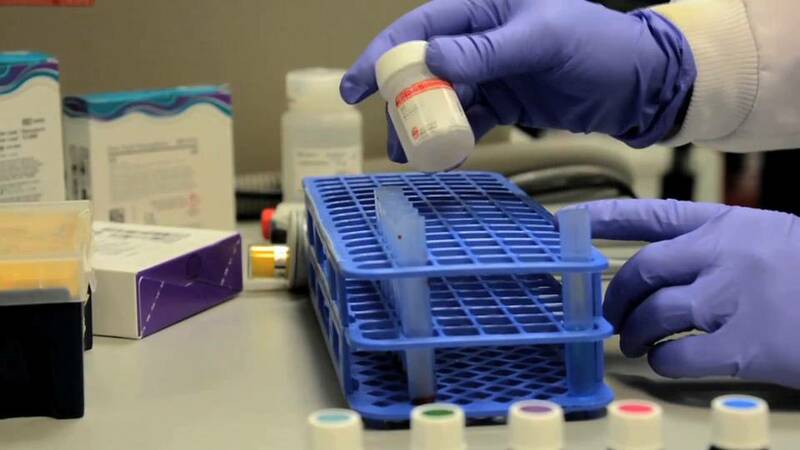 In this customer testimonial, Dr. Karen Hogg of the University of York shares her criteria for selecting high quality flow cytometry reagents and how Beckman Coulter has helped support her work in the lab. 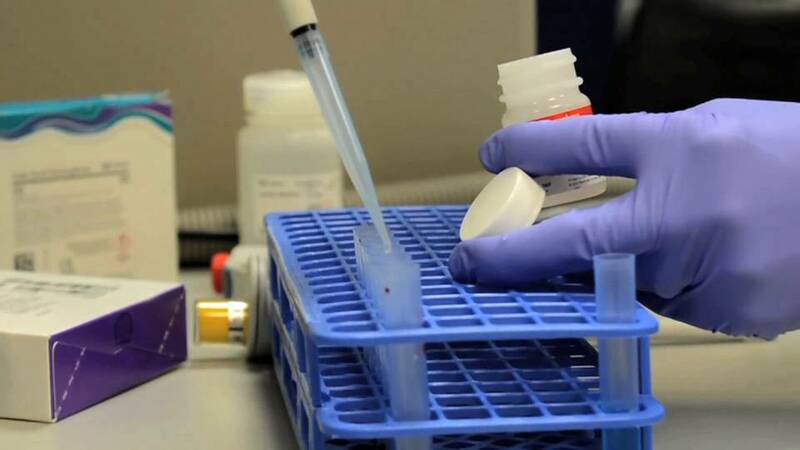 Dr. Karen Hogg, Flow Cytometry Technical Specialist of the University of York shares her experience with Beckman Coulter's service and support.